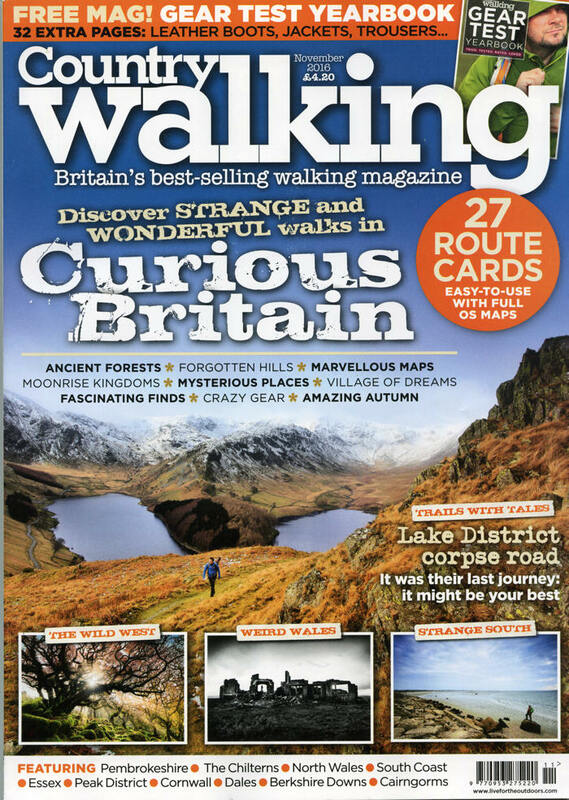 The November issue of Country Walking magazine is now available. It contains an article about the Dunton and Laindon Plotlands on pages 60 to 61 including a few photographs. Towards the back of the magazine is a section called ‘Britain’s bests Walks’. No. 9 features Langdon Hills and includes a map and directions for a 5 mile walk starting and finishing at The Visitor Centre in Third Avenue, Dunton, Essex. A couple of the photos could be of my old house, Peacehaven, the publishers contacted me asking for permission to use them. Also a few pix are going to be shown in an episode of Grand Designs some time in November, look out for them on your telly, fame, at last!.regards from Australia. Editor: Hi Ken. Unfortunately the magazine didn’t include a photo of Peacehaven. However, the programme ‘Grand Designs’ was shown last week and repeated last night. It contained a short sequence of black and white photos from the plotlands including a side view of ‘Peacehaven’.